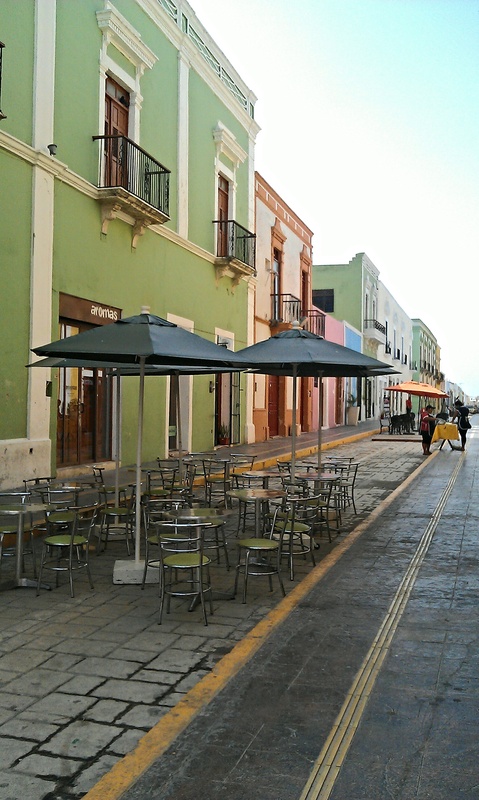 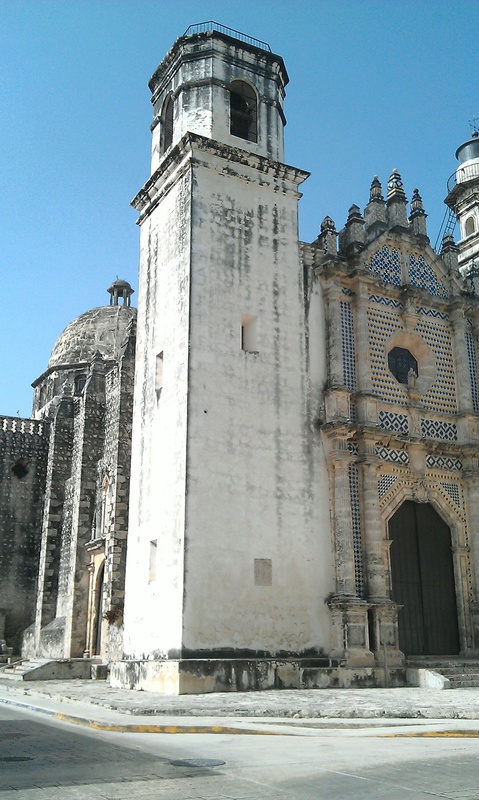 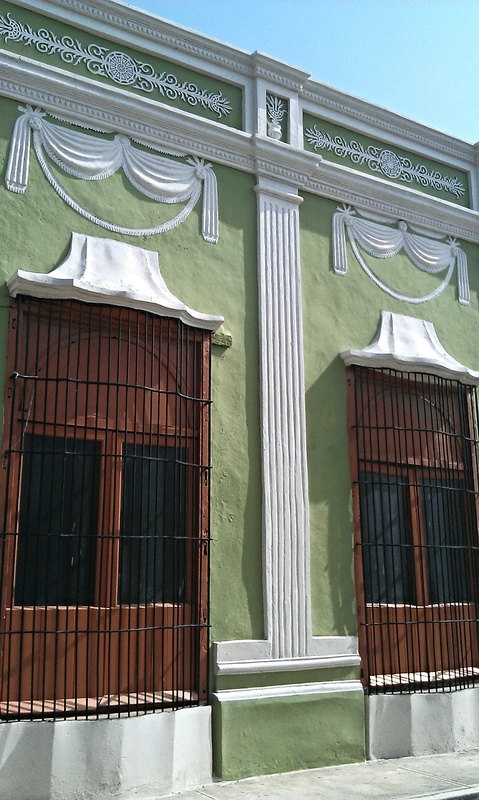 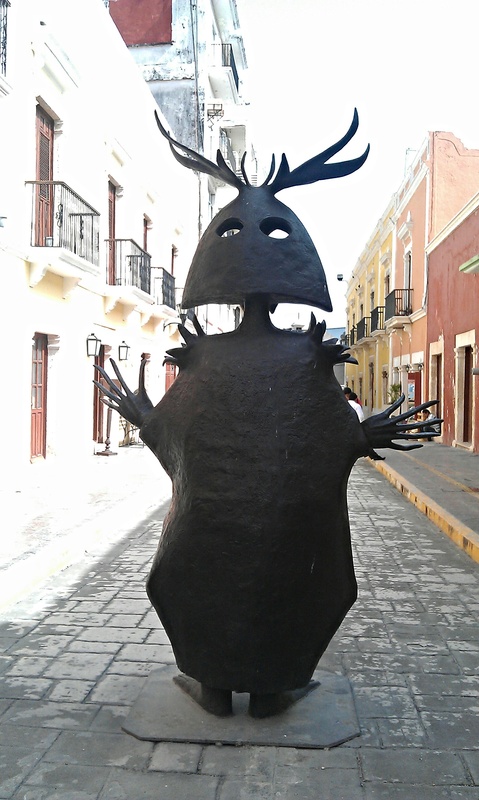 Campeche historic quarter houses a Colonial walled city surrounding a cathedral & pretty square. 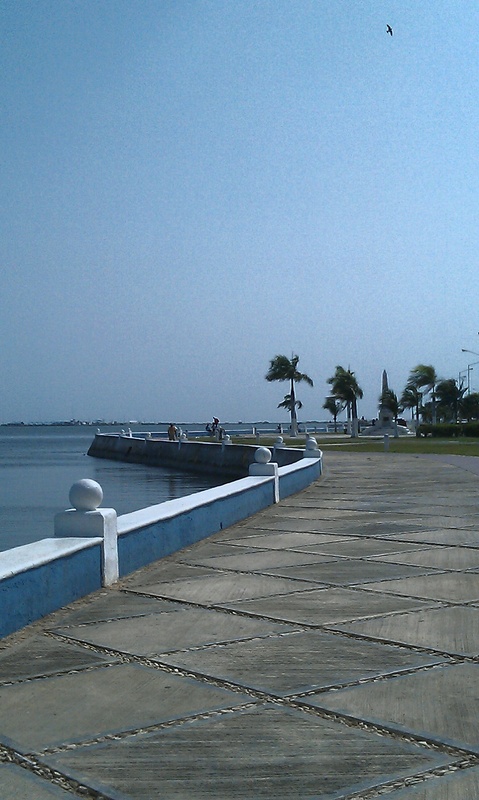 However, Campeche has grown into a modern city outside of the historic centre, with shopping malls, modern high rise buildings, sports stadium & an attractive seafront promenade (although there is no access to the sea or any beaches here). 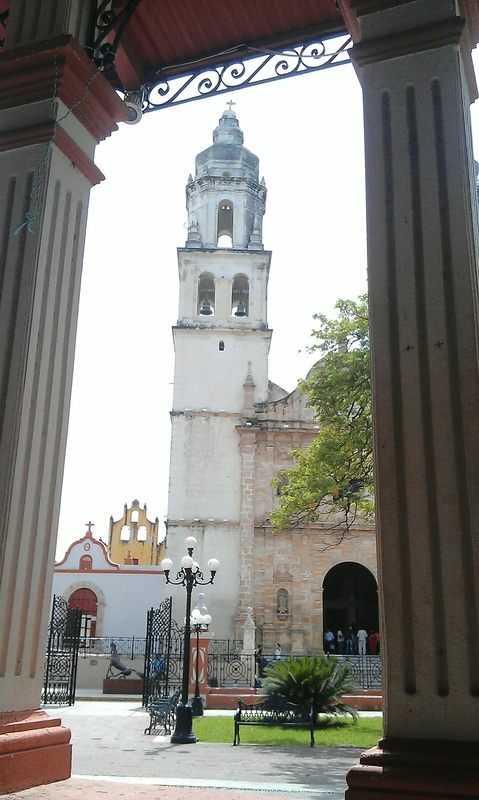 Campeche is a UNESCO World Heritage Site; the Colonial houses are painted in brights & pastels giving the city a wonderful clean & fresh appearance.